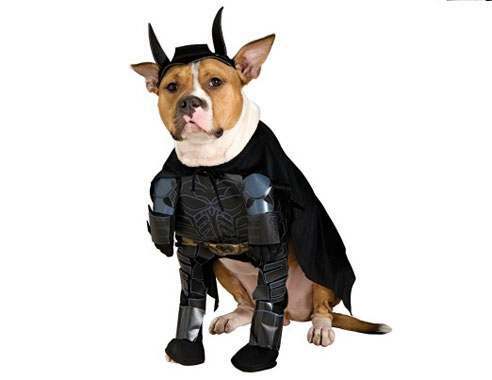 Who knew there were so many creative ways to dress up your dog for Halloween? 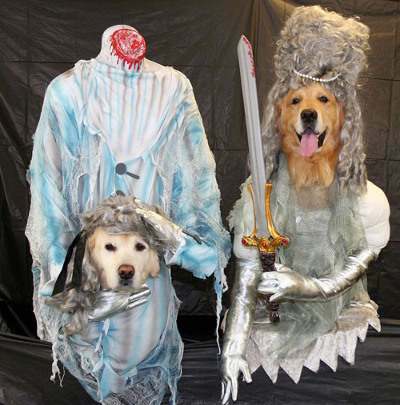 I did not set out to do a post about Halloween costumes for dogs – I just kept finding more and more adorable and downright silly dog costumers until this post became inevitable. 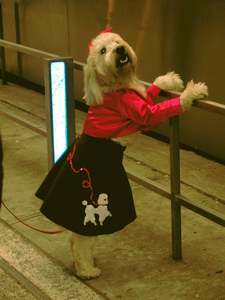 There are so many cute dog costumes that it would take all day to put them into one post, so each of these images links to more dog costume ideas and photos. Just click the images to see more. 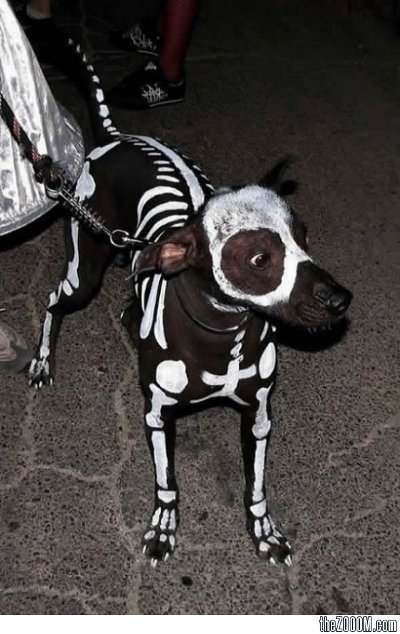 Wow that is a realistic looking Dog Skeleton costume, isn’t it? 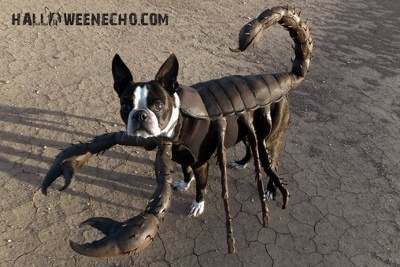 Echo the Scorpion Dog – Home-made Dog Costume. Bodice is made of knit fabric with latex legs attached to the sides. into the body of this post and given attribution and links to the source. Worst Funny Halloween Costumes Hilarious Video ~ Share Yours! 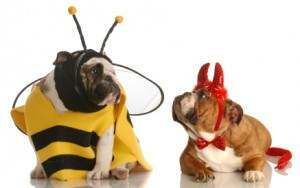 I like the scorpion dog costume, it is cute and creative. 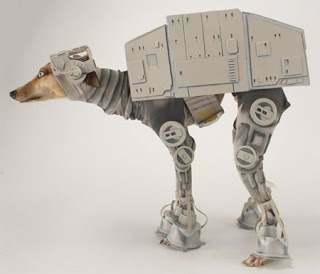 I’ve been purchasing different costumes for dogs at CostumeExpress.com and they fit just right for my buddy.